Why Are There So Many Cryptocurrencies? | Too Many Cryptocurrencies? Today, it seems like everyone's launching an ICO. But have you ever wondered why there are so many cryptocurrencies? And are there just too many coins out there? 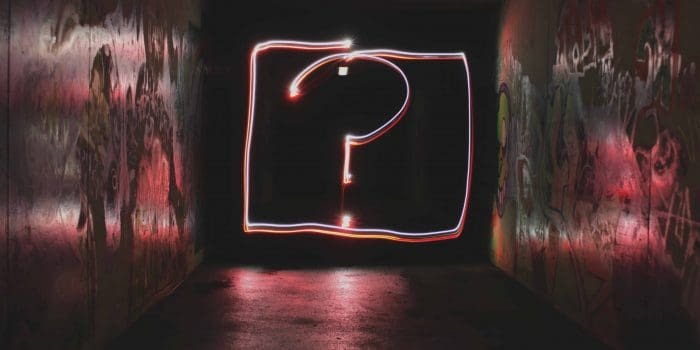 This guide explains some of the top reasons why there are so many cryptocurrencies and what the future holds for the blockchain. 1. How Many Cryptocurrencies Are There? 2. Why Are There So Many Cryptocurrencies? 2.4. What Is An Altcoin? 3.2. Why So Many Altcoins? 5. Are There Too Many Cryptocurrencies? Looking at Coin Ranking, there’s over 3,500 cryptocurrencies listed. But some coins haven’t made the cut, and I’d expect many more to be out there. Also, some of these are abandoned. Some are really low budget. And most cryptocurrencies don’t really have a use case. So if you’re new to the world of cryptocurrency, you might be wondering why are there so many cryptocurrencies out there? After all, isn’t Bitcoin enough? Do we really need 3,500 different types of currency? Well, the thing is cryptocurrencies aren’t like traditional cryptocurrencies. For example, when you look at the US; you just have the dollar. Mainly that’s because it’s the recognised currency for payments: And you only need one currency for transactions in the US right? The other thing to note is that traditional fiat currencies are governed. Useful: Fiat currencies are traditional currencies like the USD or GBP. Sure, Bitcoin has a monetary value, and it can be used for transactions. But cryptocurrencies are designed to serve a much different purpose. You see, cryptocurrencies are powered by the blockchain. That’s why people invest in them - because they’re a business with the potential to grow. Within the blockchain, you can setup ecosystems and automatic forms of exchange. So whilst there are thousands of cryptocurrencies out there - they each serve a different purpose. They’re not solely designed to become a national economic power like the US Dollar. Cryptocurrencies aren’t really currencies in the traditional sense. Trading cryptocurrency isn’t like trading Forex. Really, cryptocurrencies are just ways of storing data. And you can’t directly compare the use case of most cryptocurrencies to fiat currencies like the pound or the dollar. Bitcoin is really just a measure of value, it’s like the blockchain equivalent of Gold or Silver. Your transactions are stored via a public ledger on the blockchain. So yes, Bitcoin has uses, but it’s not very practical. As Bitcoin's network has more users, it's transaction times become longer. Also, it doesn’t provide the end user with much privacy. Sure, their network is secure but Bitcoin won’t hide your payment history. Anyone with your wallet address can go online and check out who you’ve made payments to. Overall, Bitcoin is a cryptocurrency with flaws. It’s far from perfect. And that’s understandable considering how new the technology. But that’s exactly why you need more cryptocurrencies. An altcoin is a cryptocurrency other than Bitcoin - i.e. an alternative coin. So why are there so many cryptocurrencies? Because Bitcoin is far from perfect. There are a lot more uses for the blockchain than just Bitcoin. The rabbit hole goes deep. Altcoins pick up where Bitcoin fails. Want more privacy? Check out Monero. Need faster transactions? Check out Litecoin and Stellar. Want to program your own cryptocurrency? Check out Ethereum. So what’s the difference between cryptocurrencies? This all comes down to their ‘use case’. So let’s look at a few examples of how cryptocurrencies can be used for real world transactions. Each of the following examples isn’t a currency in the traditional form. Instead they’re more like services that help the user do different things with their money. Payment platforms like OmiseGo allows their users to process payments without a bank account. There are 2 billion people around the world without access to a bank account, and therefore OmiseGo is a useful alternative to banking. Privacy coins like NAV and Monero are used to hide someone’s identity. They keep transactions anonymous, allowing people to remain anonymous. That's helpful if people want to hide their payment history, account balance and how much money they’ve spent. Cryptocurrencies like KoreCoin and Substratum have created privacy networks. So unlike Privacy Coins, these are platforms where you can browse the internet anonymously. With these blockchain networks, you can bypass issues like internet censorship, net neutrality and third party surveillance. One the biggest problems with apps today is that there’s usually a middleman. Platforms like AirBnb and Facebook are governed by an overarching authority. If you don’t play by their rules, you’re out. Because developers can now create decentralized apps that are more democratic. This also reduces the worries of a single point of failure and censorship. So you can see that there are so many cryptocurrencies because there’s a lot of different ways you can use the blockchain. This isn’t about creating an economic currency. In the same way that you have thousands of different types of software in the world, you now have the blockchain too. Leadership plays another big role in the creation of cryptocurrencies. in summary because not everyone can agree on what’s the best direction for a coin’s future. Like I mentioned earlier, governments usually only issue one currency - because they’re the overarching authority in the country. With cryptocurrencies, you get developers who have their own vision of how their technology should be created. This could be a collection of thousands of different developers - like Bitcoin Core for example. Sometimes a cryptocurrencies community can’t agree with itself. When these communities disagree, sometimes they’ll go different ways and fork the coin. Everytime there’s a fork, this creates a new cryptocurrency. Opinions vary - and forks could occur over and over again. Bitcoin Cash is a fork of Bitcoin. Basically, Bitcoin Cash forked from Bitcoin because a group of developers wanted to change the coin’s block size. Another reason why there are so many cryptocurrencies is because most projects fail. So whilst there are thousands of cryptocurrencies out there, only a few will survive. Everyone wants their blog to get loads of visitors, but not every website has the ability to reach the front page of Google. Most cryptocurrencies just won’t make the cut. There are millions of websites, and barely any of them have an audience. There are thousands of cryptocurrencies, but barely any of them have any users. People will always follow where the money is. For example, cryptocurrencies can raise millions of dollars in an ICO. So for entrepreneurs, the blockchain industry is a huge opportunity. In the same way that millions of people want to run their own businesses, entrepreneurs are also seeing opportunities to make a name for themselves in the blockchain industry. When a technology as disruptive as the blockchain comes out, there’s a lot of potential. Whether that’s medical, financial or privacy related. So a lot of entrepreneurs are launching their own cryptocurrency as a catalyst to create a successful business that could be worth millions of dollars. Some of the richest people in the world today are billionaires through launching their own ICO - such as the founders of Ripple and Ethereum. Obviously, not everyone does it for the money. But this does lead me to my next point. The blockchain industry boomed last year. Investments in ICOs were higher than ever - it seemed like everyone wanted to get in on the action. And unfortunately, if there’s money to be made - along with people who are easily tricked into investing - then scammers will come out of the woodwork too. This is of the main reasons why there are so many cryptocurrencies out there. Did you know that 80% of ICOs are scams? This isn’t just a tiny fraction of the cryptocurrency market - it represents the majority of it. And when it comes down to cryptocurrency investments, we’re not talking about small change here either. 2 billion dollars was invested into the project and the cryptocurrency has since been abandoned, with legal court cases unresolved around the world. And once money is invested into a cryptocurrency scam, it’s very hard to get back. Mainly because it’s such an unregulated industry. For example, with Onecoin, over 2 billion dollars was invested but after legal action, only 200 million has been recovered. That’s just a tiny slice of the pie. 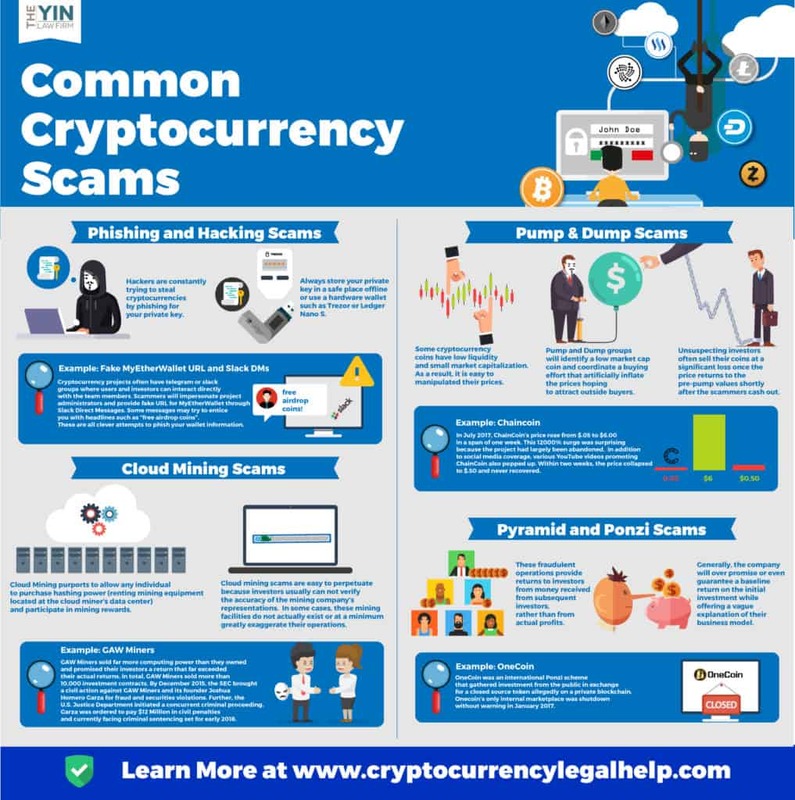 But of course, the cryptocurrency industry isn’t the only one that’s been subject to scams - we’ve seen this in almost every high value industry. Scams just go where the money is. There are so many cryptocurrencies because it’s an unregulated industry. One of the biggest attractions of cryptocurrencies is that it’s decentralized. In fact, projects like FuelCoin are working on a click and drop app for creating blockchain systems. So soon, starting your own cryptocurrency will be easy as create a website on WordPress. And you could do it in a matter of minutes. Just like with the internet, there’s no real policing. And it’s the same with cryptocurrencies. And often these projects can be created without even exposing your identity. It’s well known in the cryptocurrency world for people to use personas or just hide their identity completely. Just look at Bitcoin - it was created by someone called Satoshi Nakamoto. But to this day, no one knows Satoshi’s real name or his identity. Yet his vision has changed the world - and generated millions of dollars along the way. There are also thousands of cryptocurrencies because their success can be very short lived. Cryptocurrencies tend to burn out quickly - leaving the project in ruins afterwards. In the cryptocurrency world, there are millions of investors. So if a project gets a bit of hype about it, thousands of people will invest in it. 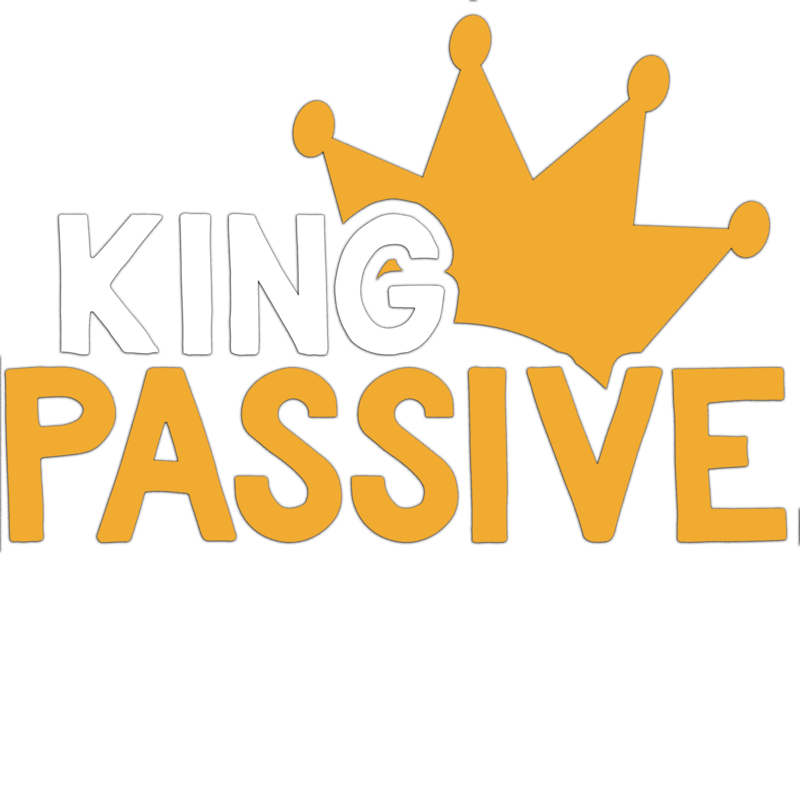 But if the coin’s relatively new and has a low market capitalization, it’s price can be pumped very easily. And this creates volatility. If traders all suddenly pull out of cryptocurrency at once and sell their tokens, the project is left pumped and dumped. And after that, it’s hard to recover the project. A history of a pump and dump also creates a red flag where the project will lose its credibility - and gain a poor reputation online. One example of this is Verge. Verge’s price jumped up like crazy - and crashed just as hard. 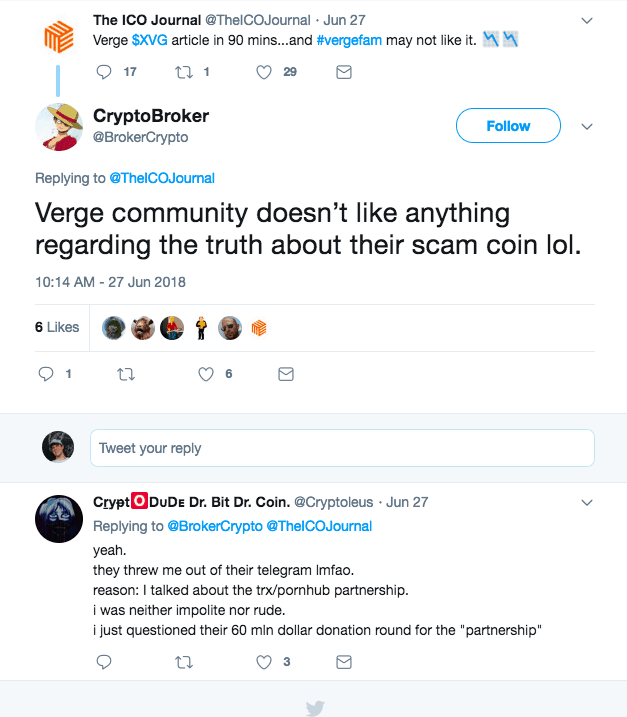 Since then, it’s reputation is often mocked when you look at online mentions about the coin. So you might be wondering why there are so many cryptocurrencies? And are there just too many now? Well, personally I think in the future there will be thousands more cryptocurrencies. The industry is just getting started - and people don’t realise the blockchain’s potential just yet. Outside of the cryptocurrency world, most people don’t actually know how Bitcoin works. They’ve never heard of smart contracts. And cryptocurrency is just a little too technical right now for most people to recognise it’s potential. It’s like trying to explain how the internet works back in 1989. Most people didn’t understand the web before they interacted with the technology - and it could be the same for cryptocurrency. If that’s the case then the cryptocurrency world is still right in its early stages of adoption. If you look at the dotcom bubble, new internet related businesses were being created. In fact, a new one was popping up everyday. There are so many cryptocurrencies because no one knows who’s going to make the final cut. In the dotcom bubble, Amazon and Microsoft who came out winners. But in order for that to happen, thousands of businesses were created along the way. It’s the same for cryptocurrency today. Thousands of cryptocurrencies are being created, but only a few will survive. There are so many cryptocurrencies because there’s so few barriers to entry. Anyone can create their cryptocurrency. All you need is a little technical knowledge and a vision of how the blockchain could potentially be used. Some cryptocurrencies will sell their tokens via a private sale - or skip the investment stage completely. If you have the right tools, you can literally set up a new cryptocurrency, today. You don’t need any credentials or proof of your expertise - and that’s why there are hundreds of ICOs being launched every single month. Whilst there are many cryptocurrencies, not all of them want to be the ‘next Bitcoin’. That’s not the purpose of cryptocurrency. In fact, some projects would prefer to be kept small. A lot of attention isn’t always a good thing, and because of the blockchain’s reliance on cryptocurrency miners, some cryptocurrencies can’t support more users. 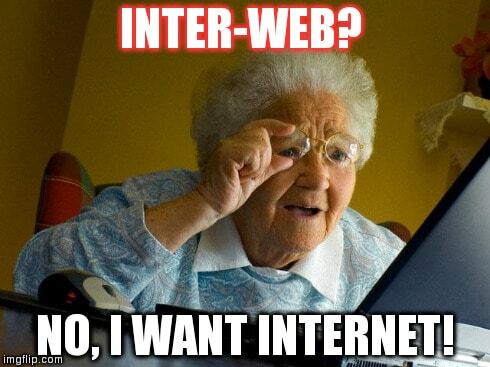 The network would slow down - and the technology would struggle to scale up. Cryptocurrencies are often funded via ICOs. 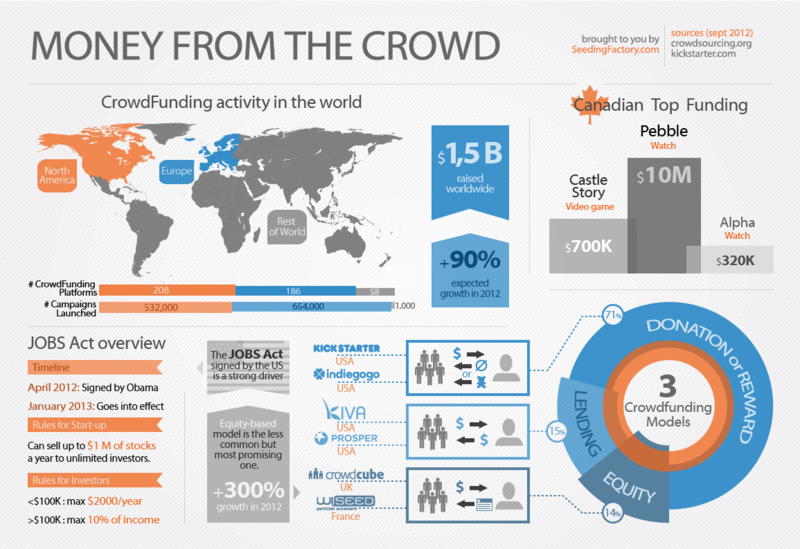 These are crowdfunding opportunities, where people can invest in the projects they believe in. Crowdfunding is becoming a more accepted form of investment. So as the crowdfunding sector grows, more cryptocurrencies are being released. This has fuelled the rise of thousands of cryptocurrencies to be released onto the market. 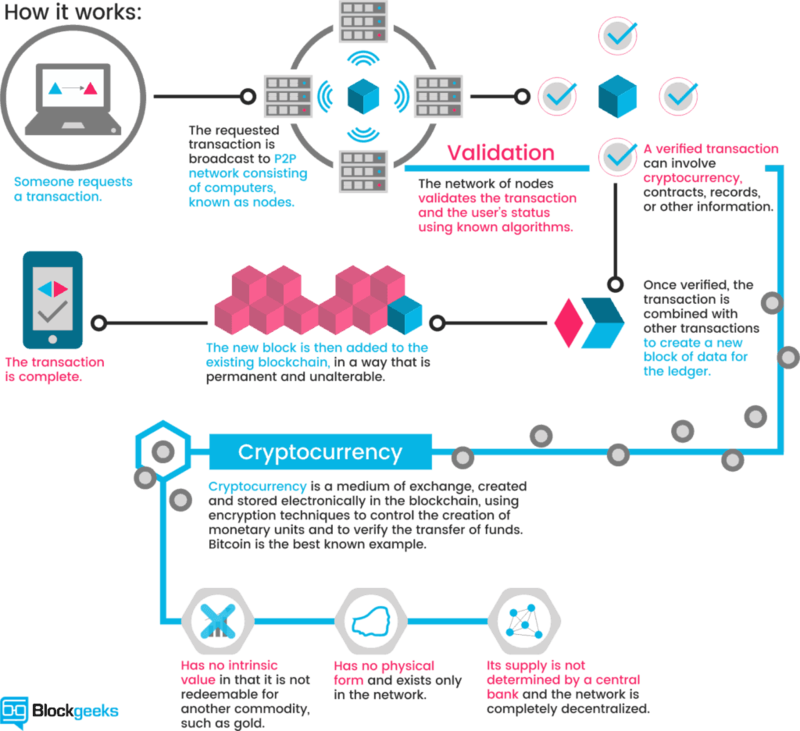 Whilst most people don’t understand how blockchain technology actually works, that’s gradually changing. In 2017, Bitcoin was one of the most Googled terms in the world. So why does that cause a rise in the number of cryptocurrencies? Well, investment markets are all about supply and demand. It’s just like a boom vs recession cycle. If the demand is there, the supply will come - in the form of thousands of cryptocurrencies. Back in the 1980s, if you went to a restaurant there’d be very few vegetarian options on the menu. Now everywhere you go, you have more diet options. Restaurant menus offer gluten free options, organic food, vegetarian dishes etc. And that’s mainly because the number of vegetarians have increased in the world. There are so many cryptocurrencies out there because the number of investors and enthusiasts has increased. So we started out with Bitcoin. 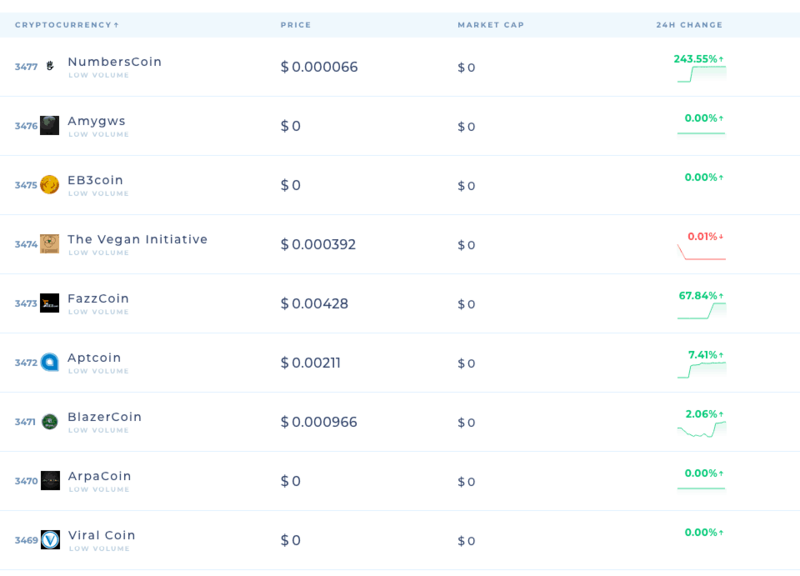 Then a few more cryptocurrencies came along. Then the whole sector expanded rapidly, catering to every investor’s needs.